Could Macks Lake be the one town where she can finally stop running? 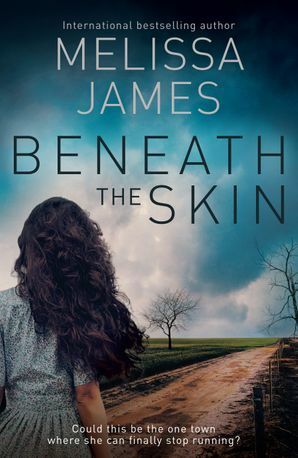 Gripping new romantic suspense from internationally bestselling Australian author Melissa James. Flying Doctor Elly Lavender has spent years on the run from a violent stalker. Her obsessive former patient will do anything and threaten anyone in his campaign to force her to love him. 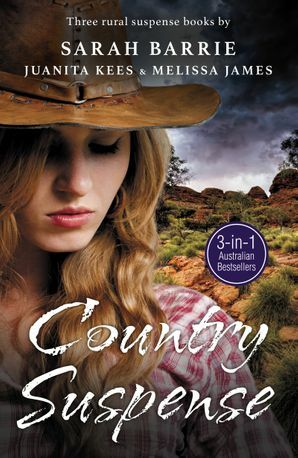 When her most recent cover is blown, she runs for help to the childhood friend she could never get out of her mind – outback cop Adam Jepson. Isolated, hurting, all Adam wants is to forget. 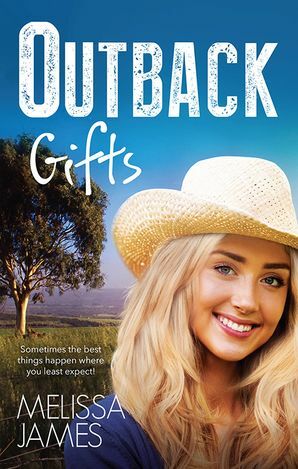 After the deaths of his wife and son three years before, he's moved to the outback with his young daughter, Zoe, to put the past behind him for good. But when Elly walks into his station, she reminds him of all the childhood joy and love he'd forgotten. Soon, he's lost in a desire he never knew could exist. 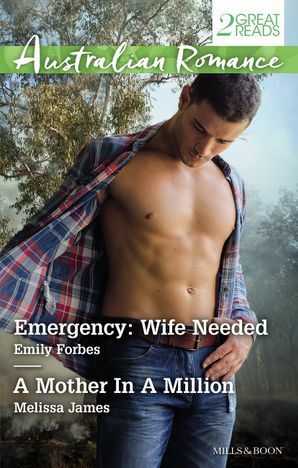 And while his guilt at leaving Elly behind years ago and the vow he made to his dying wife means he can never be the man she needs, he can't stop caring, can't stop trying to make Elly's life right. Though the whole town seems against them, he can't stop wanting the forbidden. 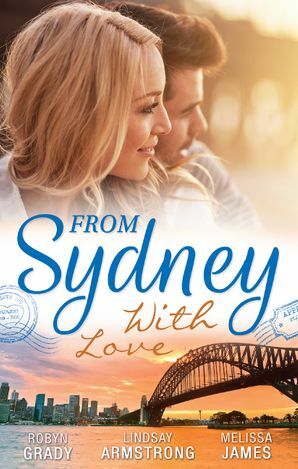 Sydneysider Melissa James is a former nurse and has worked as a waitress, store assistant, and perfume and chocolate demonstrator.A highly successful Mills & Boon author, Melissa has over 20 romance titles published. 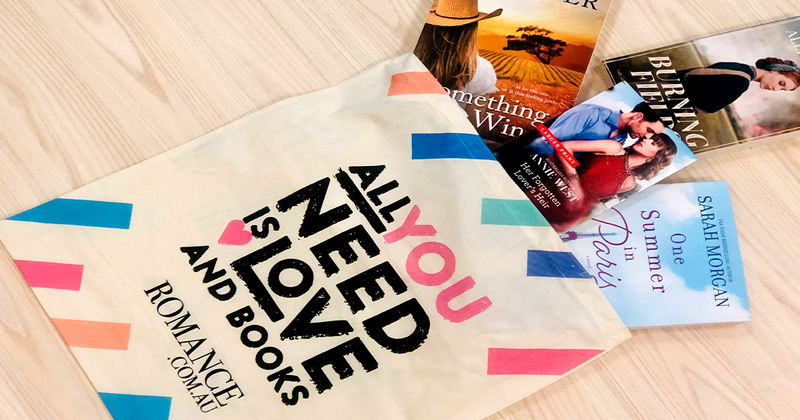 Four of these were romantic suspense with Silhouette Intimate Moments (two of which won Romantic Times Top Picks). 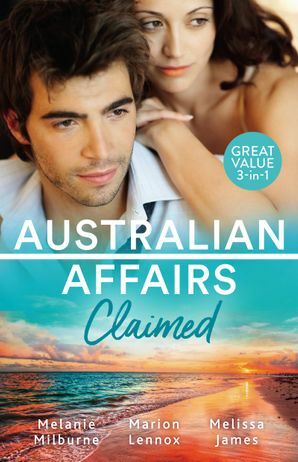 Under the name Lisa Chaplin, Melissa writes Napoleonic and ancient historical fiction.